New Year’s special! : Transforming a cheap plain planner into a unique one! Speaking of the new year! I’ve decided to make a video on how to turn a plain & cheap planner into a more unique and personalised one. This keeping in mind that not anyone can afford a filofax or expensive planner. 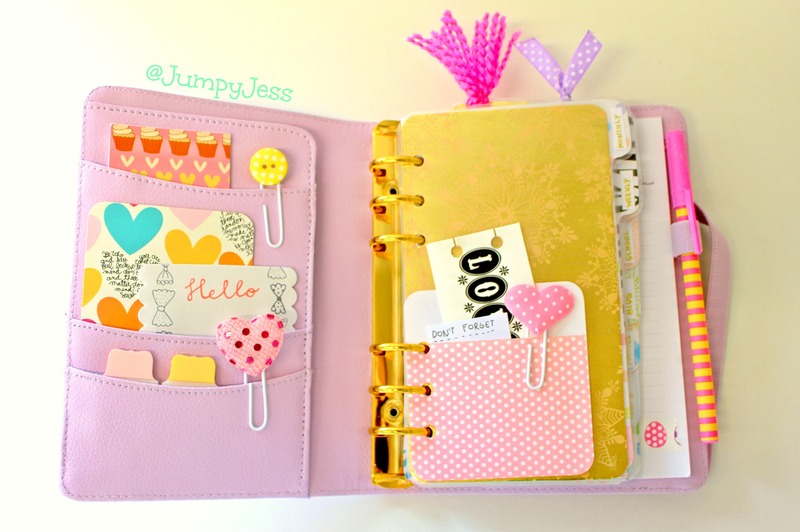 There’s nothing more fun than experimenting and trying to be a creative planner on a budget! I hope you enjoyed watching the video! Maybe it gave you some ideas for planning on a budget too! :3 Thanks for watching and supporting me! In the video I have for you this time I show you how I make a paper folder for my Passport sized traveler’s notebook (which is in this case a paperdori). ;) It’s so handy to store stickers, bills, pictures,… :D If you’re interested and want to make on yourself, it’s very easy! ;) First of all, here’s a picture ! Feel free to check out the video here! For now! Here are some pictures of how the “Feltdori” turned out! I’m very curious to know what you guys think of my new feltdori? :D Let me know in the comments below! Now for the video! Here’s a link to the DIY video on how I made it from scratch! If you decide to try it out I wish you good luck! And as always, I would LOVE to see how your feltdori looks like! :3 It’s always fun to see you guys making things from my DIY videos! I hope you enjoyed watching the video & reading my post! ;) Have a great day!! If you want to try making one yourself check out the video down below! :D I hope you’ll enjoy it as much as I did making it! 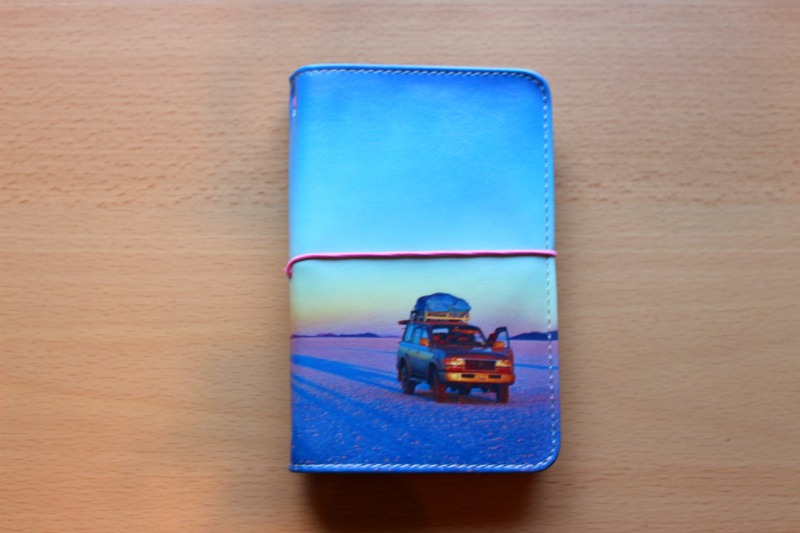 DIY Turn your Passport case into a “Midori Traveler’s Notebook”! I’m pretty happy with how it turned out! :) I didn’t have any other color elastic, but I feel like it fits well! 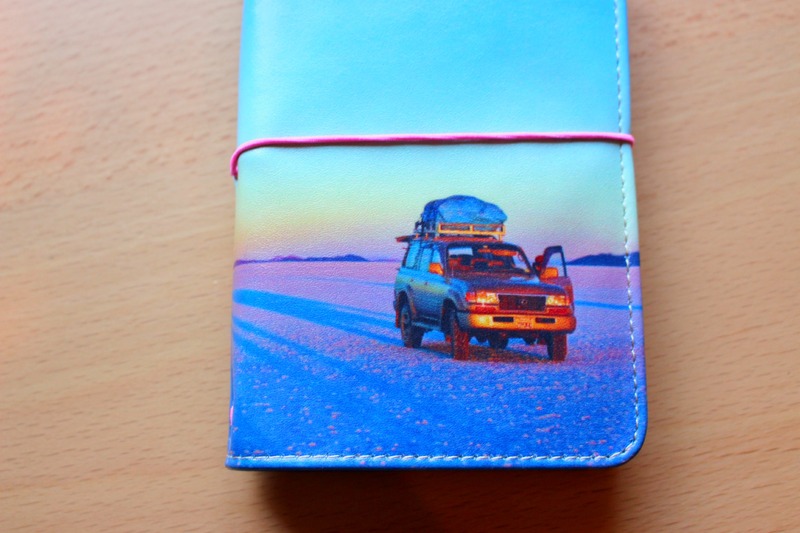 What do you think about this Converted Passport case? I would love to hear! If you’d like to know how I did it, check out the video down below! It’s an easy DIY and you don’t need much! 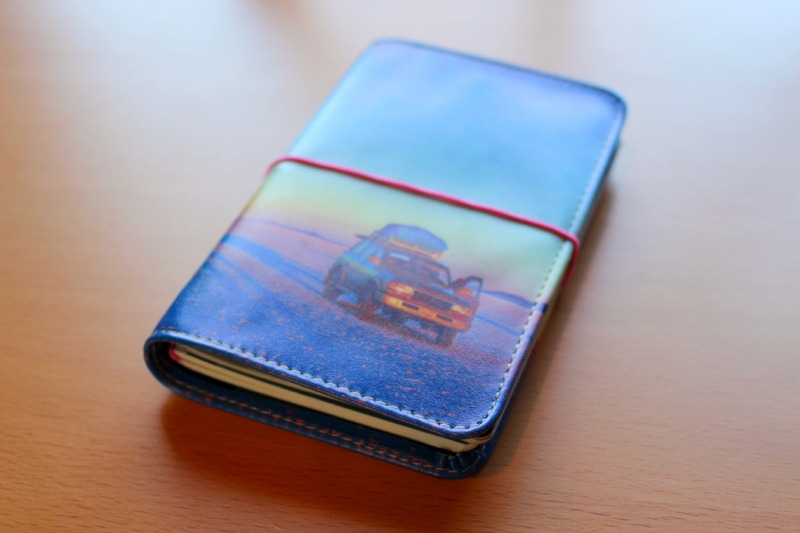 When you happen to stumble on that one great passport case, you could try it out! I would love to see what yours would end up like! :) Thanks everybody for the support and enjoy the video! So for those who would like to see how I made this cute dashboard, I’ll put the video here below! Have fun watching it! :D I hope you guys like it! If you wanna see more crafting&planner videos subscribe! Bye! I’m back with another planner related DIY! 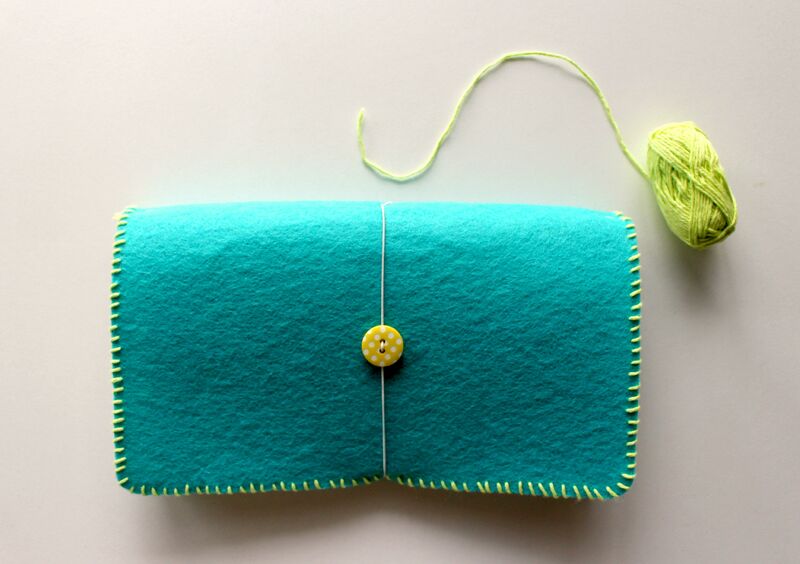 This time I’m showing you how to make a cute small pocket to fit in your divider! You all know I love making my planner more unique and am always trying to find more ways to do so. Then I came up with the idea of a small pocket that could fit small notes and cards. If you wanna see how I made it, check out the video below! Feel free to give it a thumbs up and subscribe if you like it! ;) Support is always welcome! Let me know what you guys think! :) Enjoy! That’s it for this little “pocket DIY” I hope you enjoyed watching it! 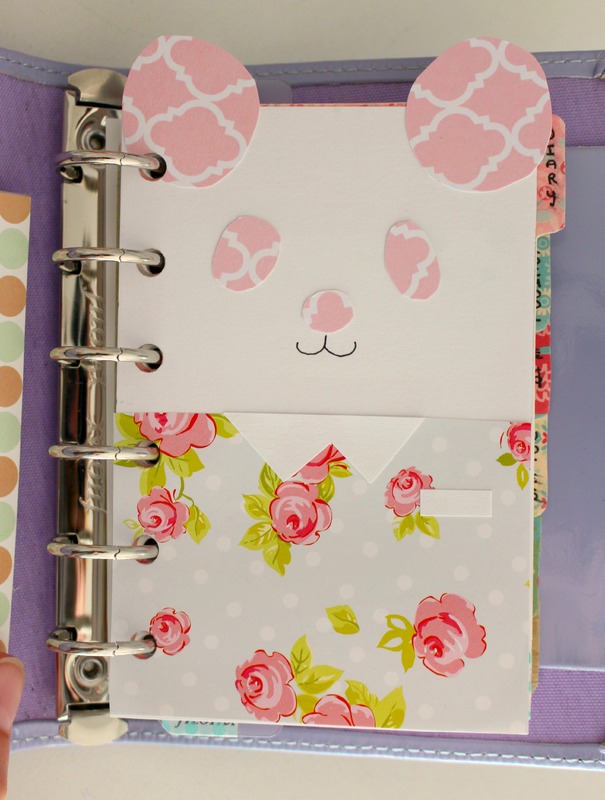 PS: I will be uploading my “Kikki K planner setup” SOON! Watch out for that, if you’re interested! Bye!